Freelancing websites that offer the opportunity to bid for projects or compete to have your logo design chosen by a company are damaging to the way design is valued. In this episode we discuss our thoughts and experiences with these sites and explain why they should be avoided. Clients you find through a bidding process or competition are the wrong type of clients to work with. They’ll have less respect for you and your process than a client who reaches out to you after seeing that you’re an expert in design for their niche. Most of the time on freelancing sites the client comes to you with the solution, rather than the problem they need you to solve, which means the quality of design suffers. It can also be more difficult to have a back and forth dialogue, resulting in a project that isn’t ideal for the client, or for your portfolio. If you feel tempted to enter a design competition, put that time towards a side project instead. Set yourself a brief and you’ll have a much more valuable project to show at the end of it. 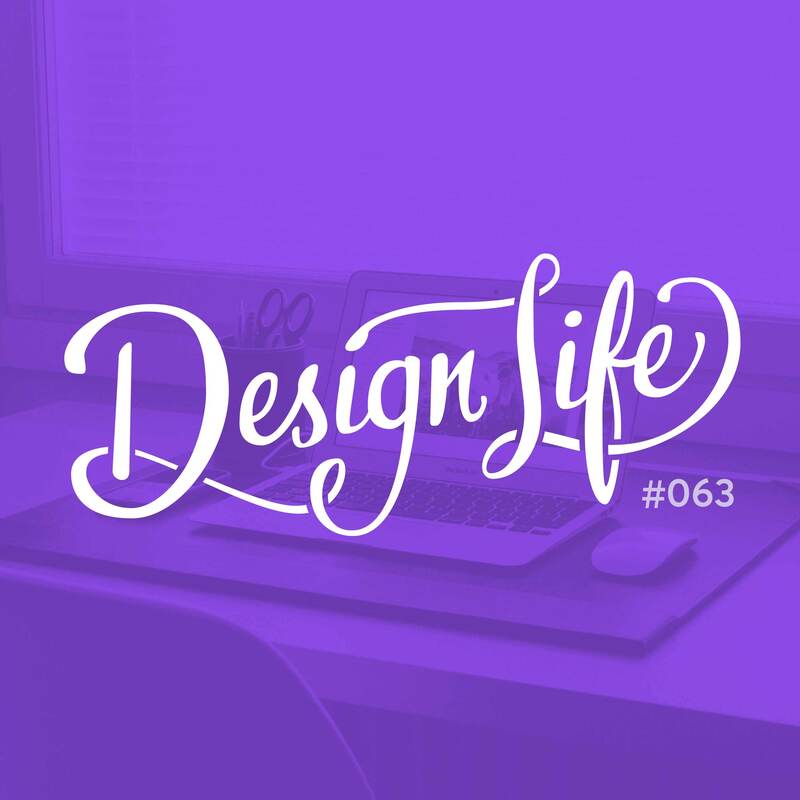 Freelancing sites negatively influence the way non-designers think the design process works. We should stand up for our industry and encourage each other not to use them.